Is It Improvised? Does It Matter? Can scripted theatre be imbued with the same spirit of spontaneity as improvised theatre? Can improvisation be so slick it looks rehearsed and scripted? Does anybody in the audience really care as long as it’s good? 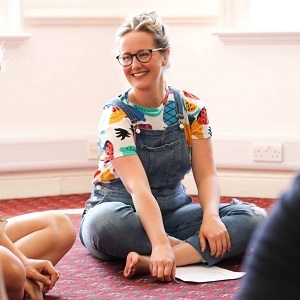 This is a new experimental show from theatre maker Lucy Fennell and the BIT, exploring the relationship between theatre, improv and its audience.